An abacus was a precursor to the calculator, as it was a device used to make mathematical calculations before technology became more advanced. The device is composed of a frame intersected with rows of wires. These wires are strung with beads. These beads can be slid across the wire to separate them from the others, and by moving the beads the user can add, subtract and multiply. Multiplying with an abacus requires some concentration and counting ability. Move the same number of beads over on the slide as the first number of the multiplication question. For example, if you're multiplying 6 * 4, move six beads over in the rack. Start with the beads in the top row and move them from the left to the right to keep your calculations more organized and simpler to follow. All the beads on the abacus should be positioned fully to the left when starting the calculation so you don't get confused. Repeat the above step the same number of times as the second number in the equation. In the 6 * 4 example, you would slide six beads to the opposite side of the rack four times. Move down to the second row of the abacus once the first one is entirely moved over and continue moving lower rows of beads from left to right once the row above it has run out. Count the total number of beads you have moved aside to get the answer. 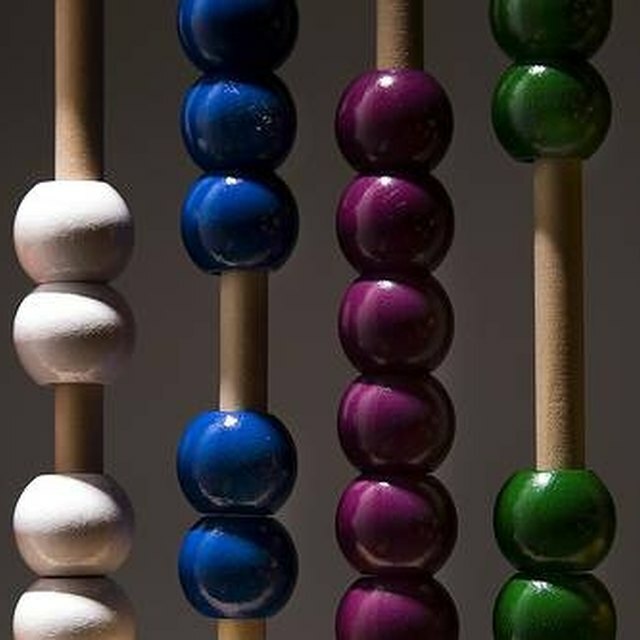 Large numbers can be multiplied through similar means by making one bead count as a larger number, such as five or 10. This prevents you from running out of beads during your calculation. 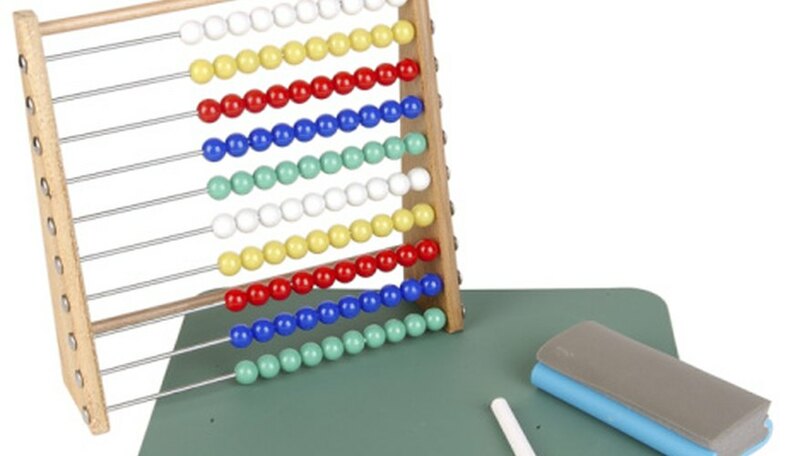 Hitmill: What is an Abacus? Davidson, Michael. "How to Multiply on an Abacus." Sciencing, https://sciencing.com/how-to-multiply-on-an-abacus-12564746.html. 26 September 2017.